Day two of the 2018 Fringe includes photos, jazz, theatre, comedy AND another chance to learn about our place in the universe. The final two performances of The Secret Garden will take the total of people having seen the production in Wanstead up towards four figures. And the presence of a star actor has been an added delight. Tickets are still available on the door for the 3pm performance. There is afternoon jazz at Luppolo, comedy at the Manor House (sold out) and an extra event. 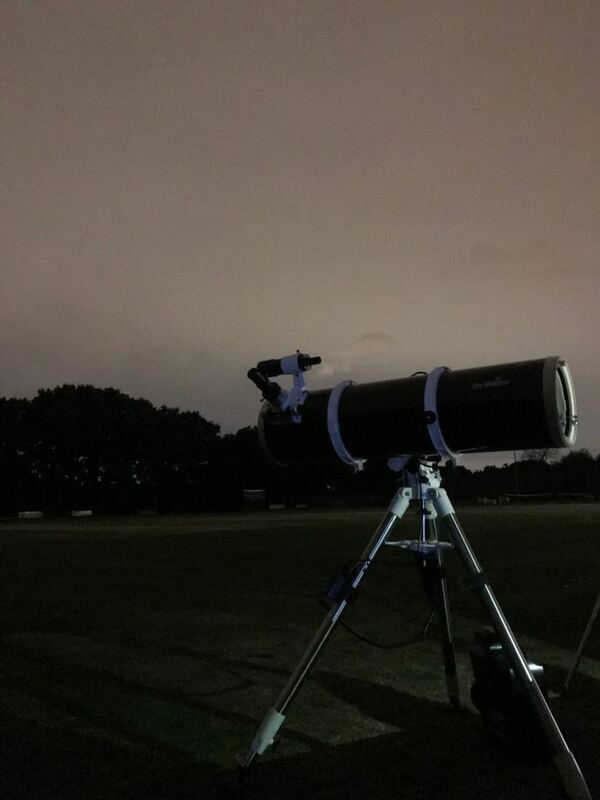 The Astronomy night on Saturday was hindered slightly by cloud cover. But brilliantly Ricardo Cerezo will be at Overton Drive again tonight from about 8pm with his super telescopes to take advantage of a clearer forecast.